303 Corbin Dr, Newport News, VA 23606 (#10247948) :: Abbitt Realty Co.
Charming, 2329 sq. 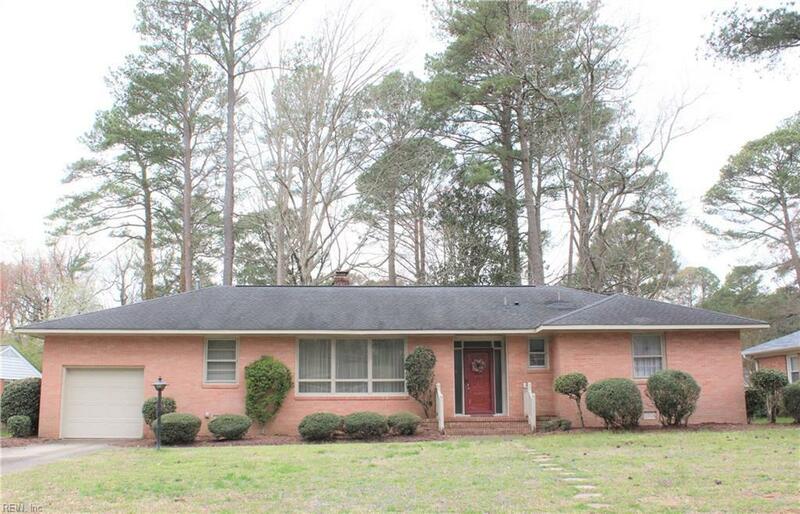 ft, Brick Rancher in the Hidenwood area with nice curb appeal on a 1/3-acre lot. 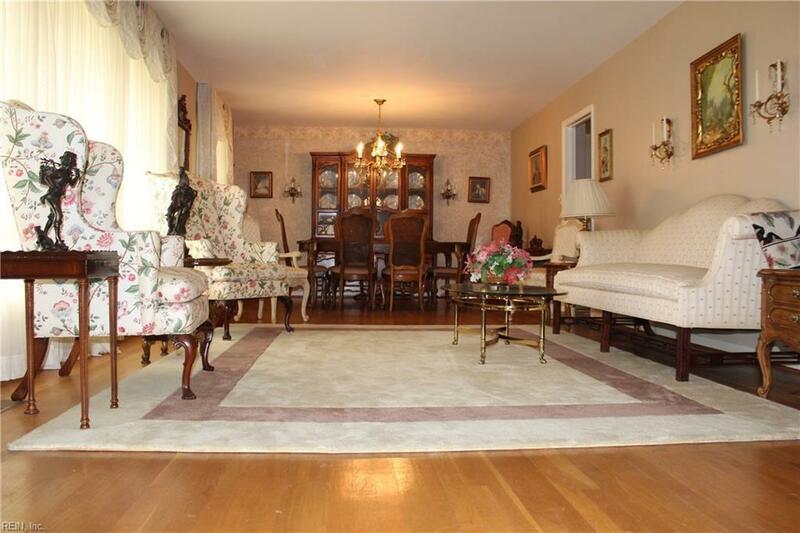 Large family room, formal living/dining room combination that allows ample space for gatherings. Hardwood floors in living/dining room and hallway. 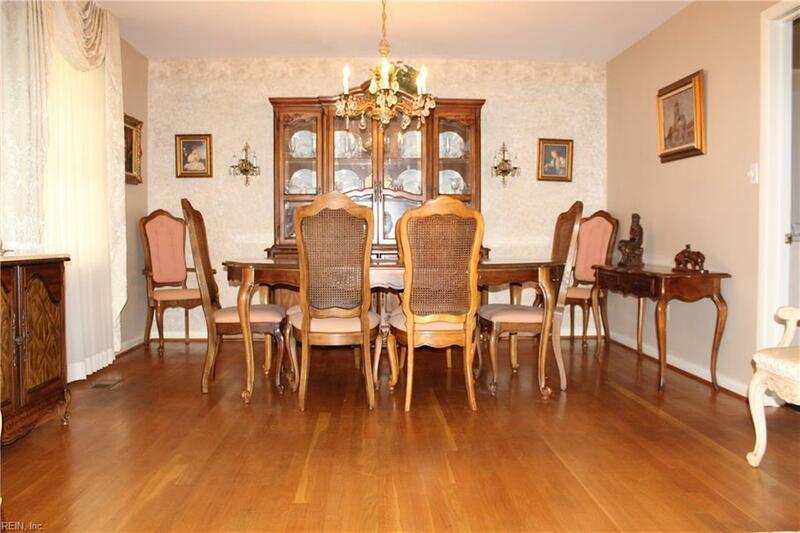 Spacious Eat-in kitchen with updated counter tops and cabinets. 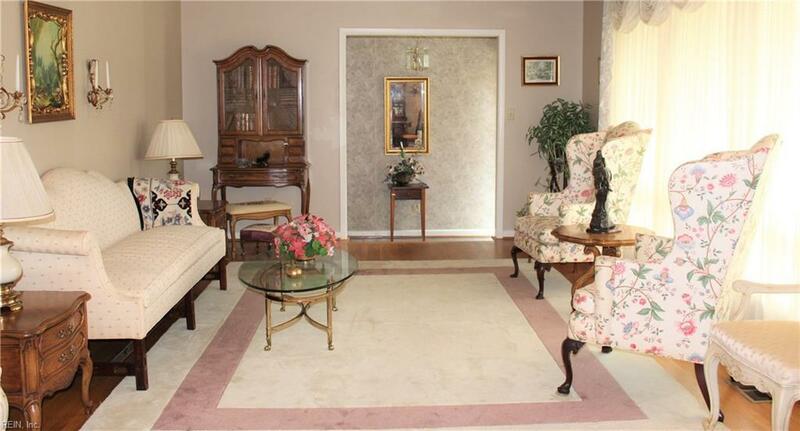 3 large bedrooms with walk-in closets of which 2 of the bdrms have attached full baths. Additionally, the Family Room and 2 bdrms open to a large deck and huge backyard, which are great for outdoor entertaining. 1 car attached garage and large workshop/shed for additional storage, "mancave, "sheshed, etc.House sold "As-Is.